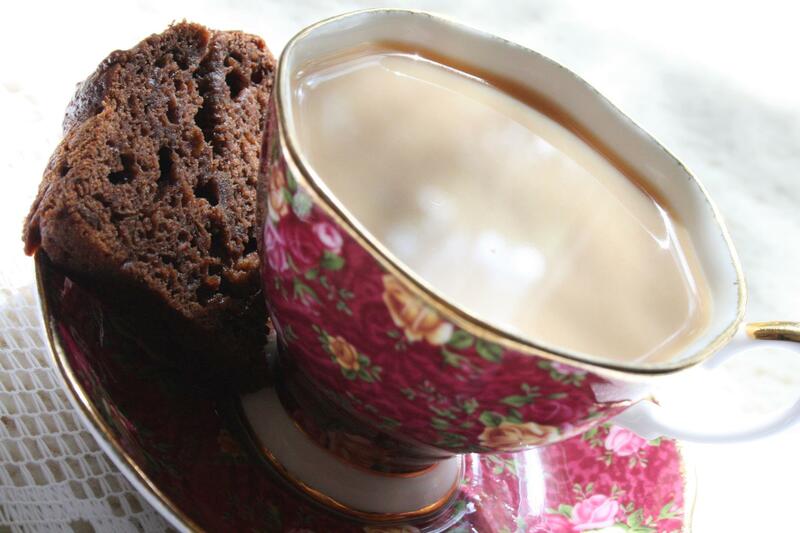 There comes a time, where we need to take 5 mins out of our busy day and have a cup of tea to regroup and re-energise. 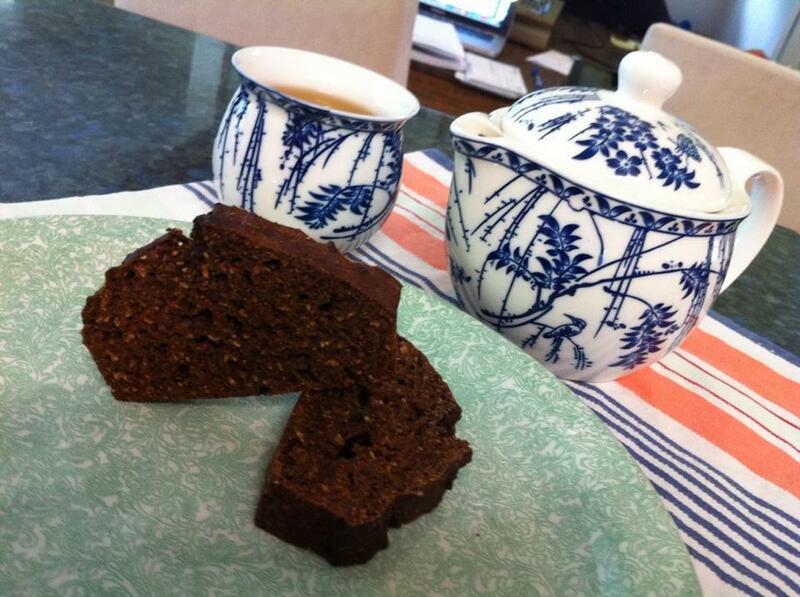 It’s always nice to have something to nibble on, and this Chocolate Date loaf is the perfect little snack. This recipe is very low in fat as it uses yoghurt instead of butter. You can see that no chocolate is used in this recipe, which is normally a source of fat and sugar. 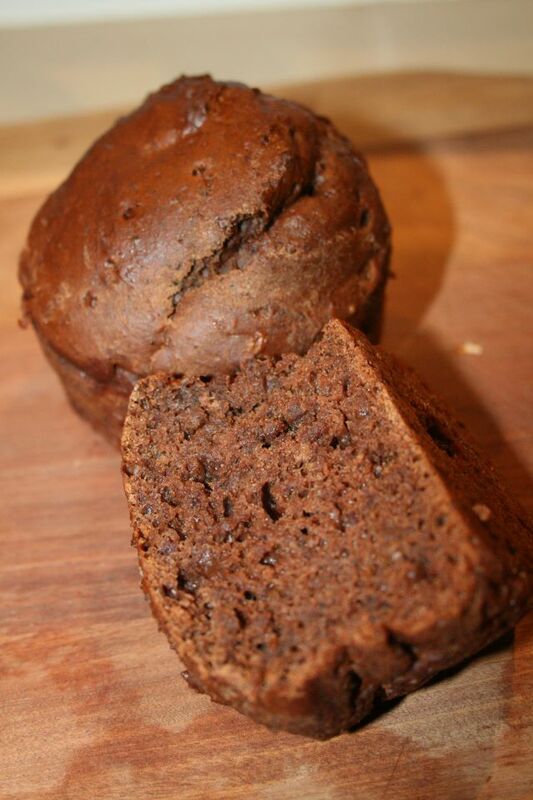 To give the loaf a rich chocolate taste, cocoa is used instead and is high in potassium. Place 2 cups of pitted dates (available at all supermarkets normally in the baking aisle) in a saucepan with 2 cups of water. Heat on medium until the dates are soft and water almost evaporated. Mash with a potato masher or fork until smooth. In a bowl, beat yoghurt, pureed dates, Natvia or sugar, egg white and vanilla until mixed ( you will see lumps of dates but that is ok). To this, sift in the flour, cocoa, and baking powder. Pour into a greased loaf pan, or ramekins (will require shorter cooking time). Bake for approximately 45 mins. Yum! Love new healthy ideas for lunch boxes. Thanks! it truly is delicious and worth a try! Hope you like it! Thanks Imelda! This one is great for a lunchbox snack! And it’s easy to make as well! It also freezes well, if you wanted to make a big batch to save time! I love things that freeze. We are a small family, but I like to have home-baked things for lunch-boxes, to minimise over-sugared, over-processed and over-packed stuff, so baking that freezes well is a winner in our house! I haven’t tried, but I’m quite sure you could use this mixture as a muffin mixture to the make them even more easily portable! Worth a try!